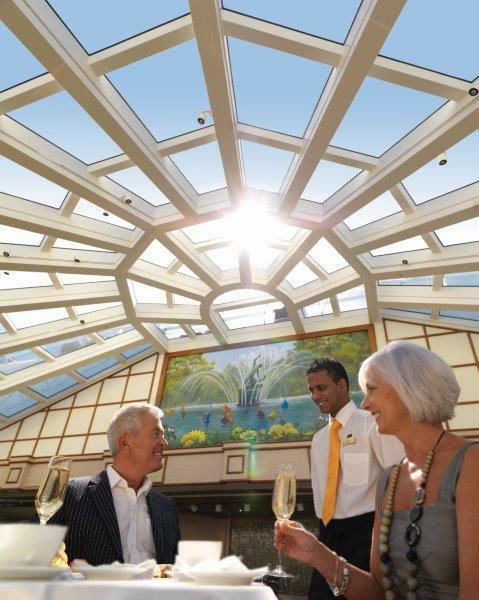 Cunard Line is best known for being a leader in luxury cruising with strong a British heritage and a renowned history in the cruise industry that spans over 175 years. Cunard actually refers to their ships not as cruise ships, but as ocean liners, which is representative of their long history of transatlantic sailings as Cunard is one of the only cruise lines in the world to offer year-round transatlantic itineraries. Their small, yet classic and modern fleet of ocean liners are well known for offering a traditional cruising experience that has timeless elegance built into every aspect of their sailings. 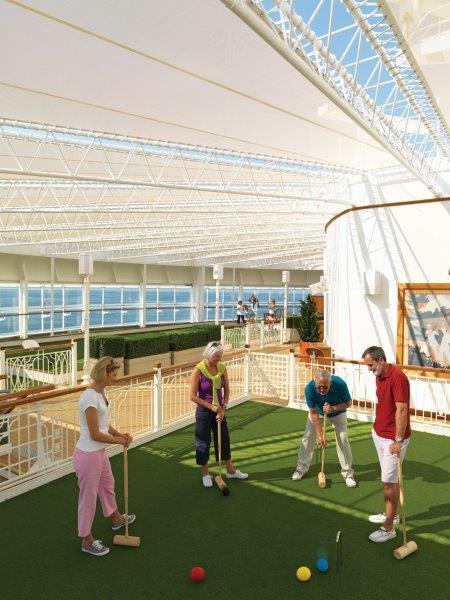 While most ships are focused on adding the latest attractions like waterslides, zip lines and ice skating rinks, you won’t find any of that onboard Cunard Line ships as they have built their reputation on a sophisticated style that maintains the traditions of enjoying the journey of ocean travel. 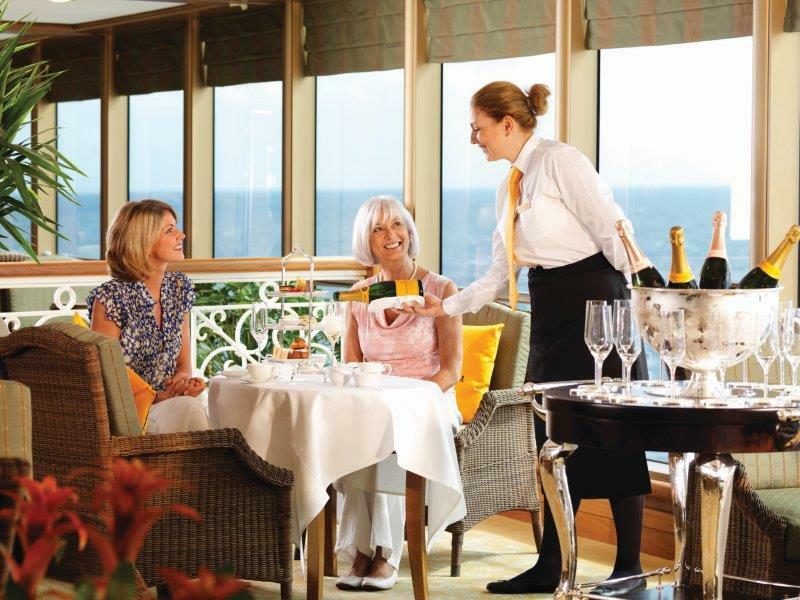 With their signature White Star Service, they have set the standard for consistently providing a glamorous sailing experience that is filled with champagne toasts, ballroom dancing, afternoon tea, white glove waiters and more, which makes Cunard Line a great choice for world travelers. 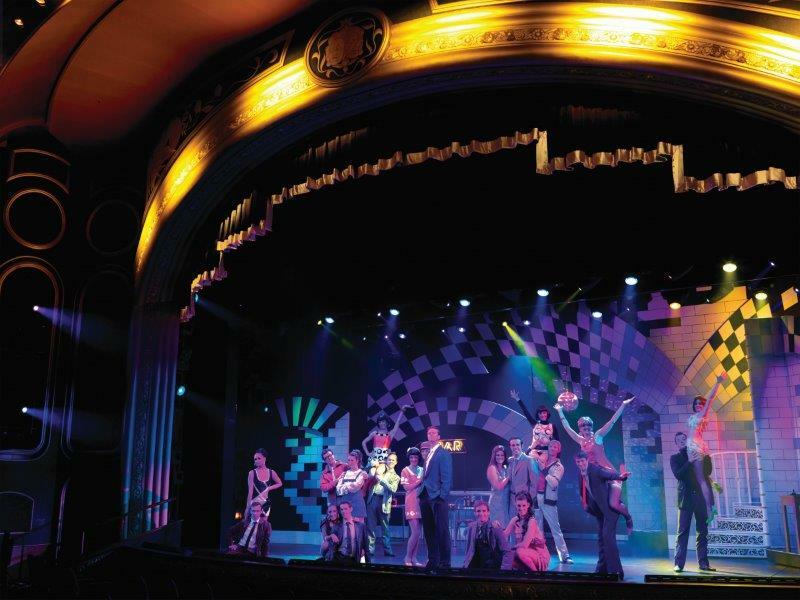 When it comes to entertainment, passengers have plenty of choices with all kinds of activities like ballroom dancing classes, bingo, bridge classes, trivia games, golf putting tournaments and more. 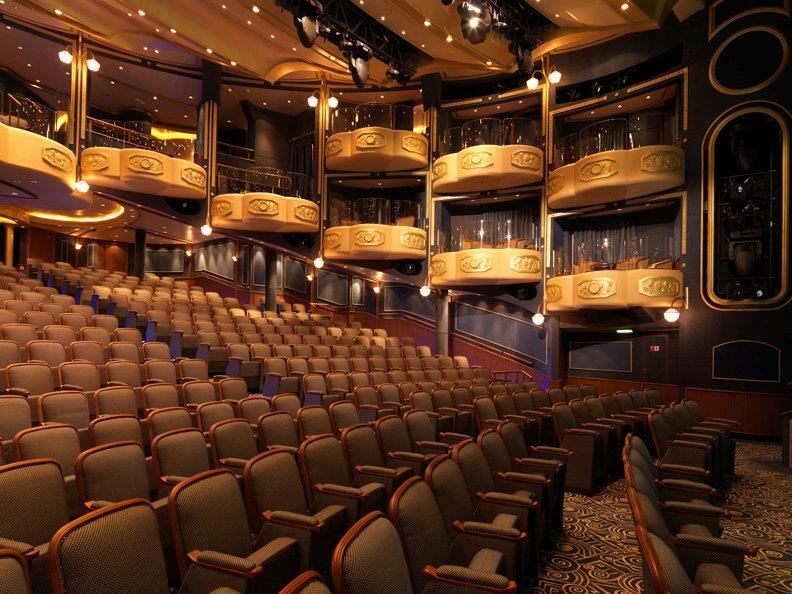 Guests will find live music entertainment all throughout the ship including live harpists, piano performances, string quartet performers, and more. 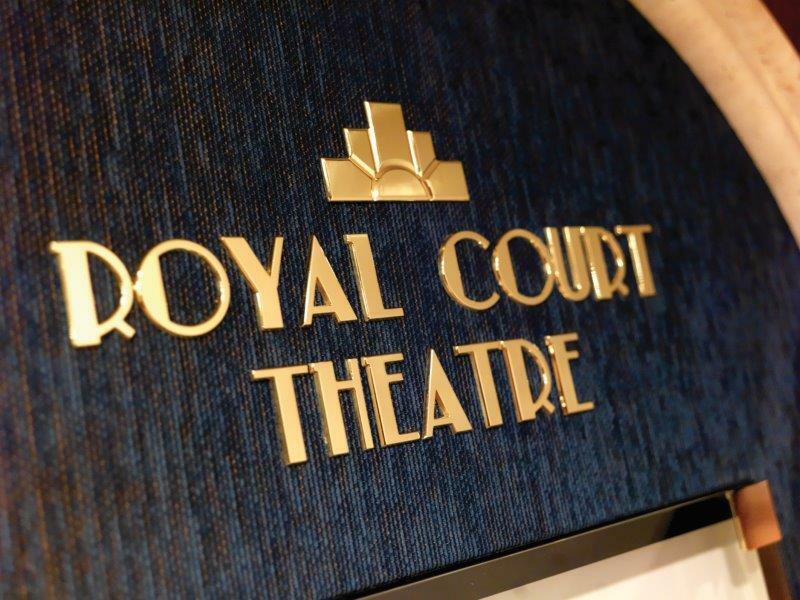 Cunard is also well known for their Broadway style production shows which feature musicals, dance productions and stand up comedy performances from some of the world’s best entertainers. Additional entertainment includes casinos, karaoke at the pub, art gallery viewings, film screenings and royal themed balls. 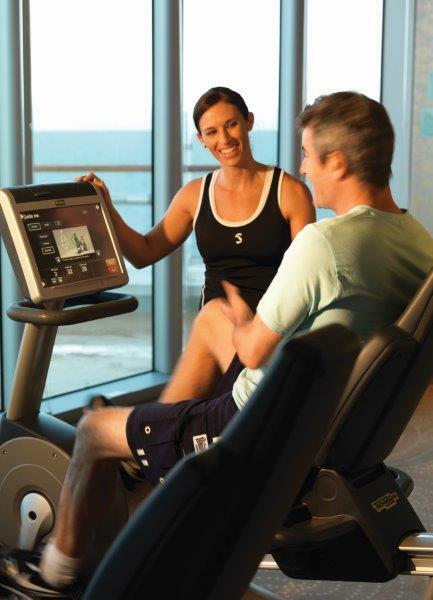 The Cunard Royal Spa offers a tranquil atmosphere and features the latest spa treatments, skin care products and more. While Cunard ships are not designed to attract families and young children, they do offer a handful of youth programs that cater to children of all ages. 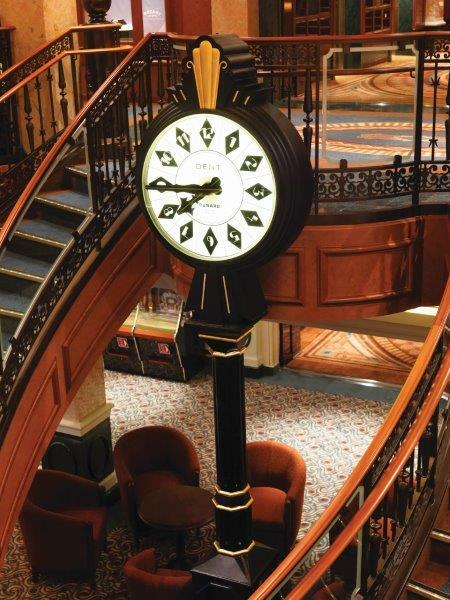 With many dining options to choose from, Cunard Line has a diverse offering of international menu items with everything from chateaubriand to fish and chips. 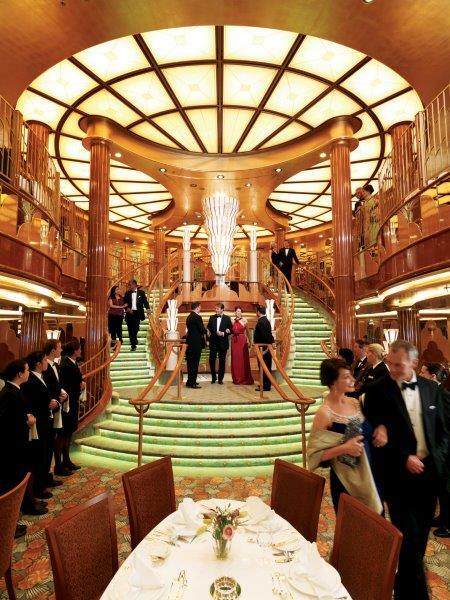 The elegant dining venues onboard offer flexibility to dine on your own schedule and feature artfully crafted cuisines from all over the world. Keeping with British tradition, afternoon tea is always served daily and is a quintessentially British experience. And British tradition would not be complete without an iconic British pub, which ensures guest can enjoy classic British meals like cottage pie, fish and chips and more. 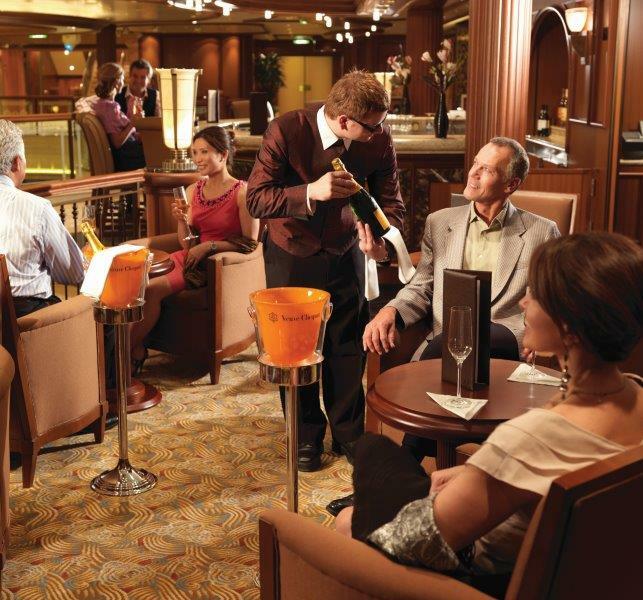 When it comes to food, there’s something for everyone onboard Cunard Line ships and their relentless attention to detail guarantees a wonderful overall dining experience. 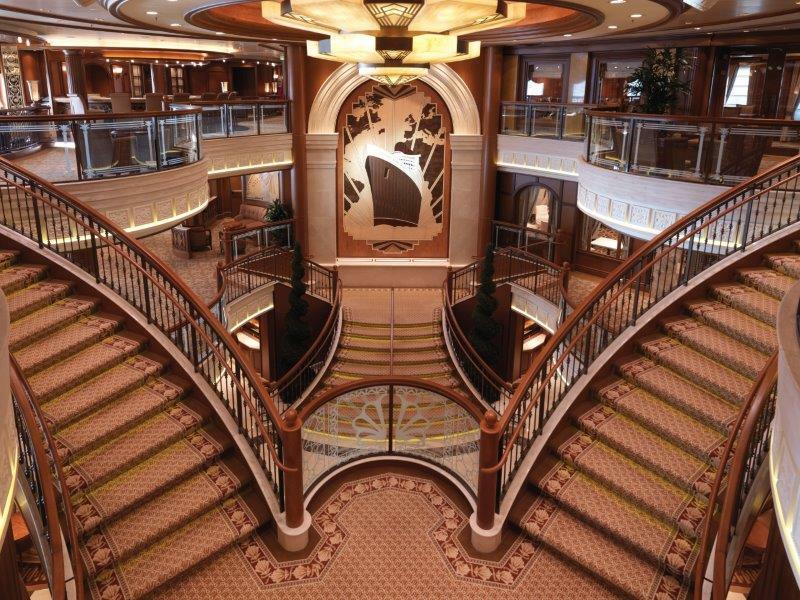 If you’re looking for a cruise that offers an iconic ocean liner experience, timeless elegance and white glove service, Cunard Line should be at the top of your list.